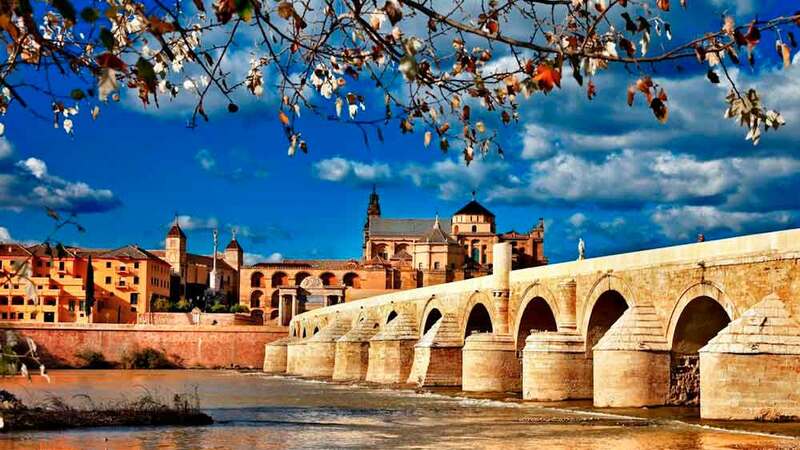 Cordoba, one of the most beautiful cities of Andalusia and Spain. 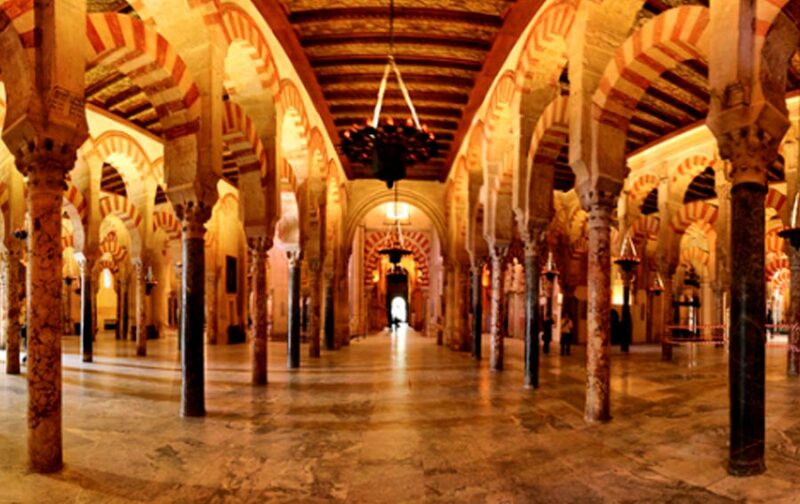 Find the Hammam Experience in our Andalusian Arab Baths. 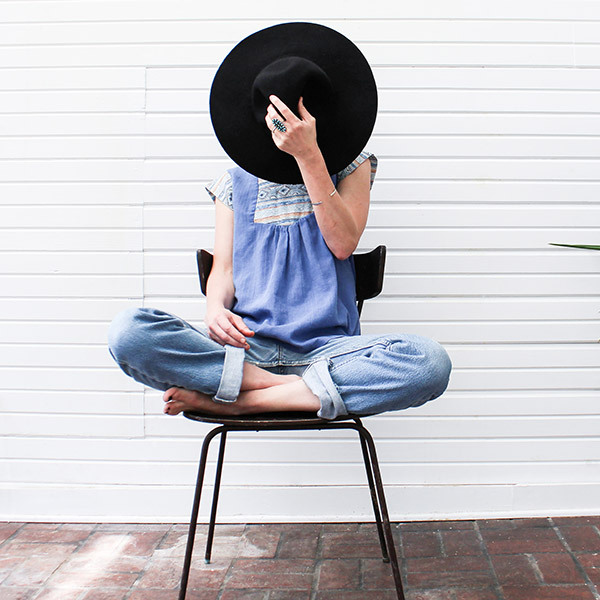 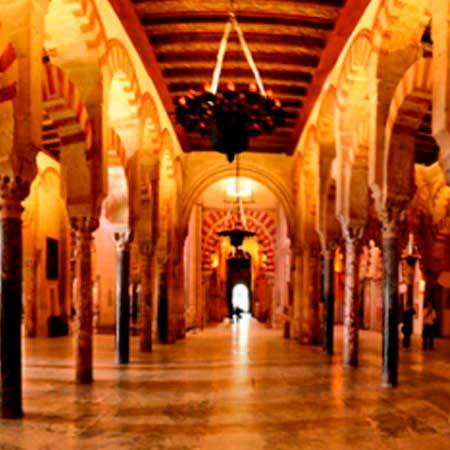 Feel the Water Journey, massages, rituals and experiences with which to let your emotion flow. 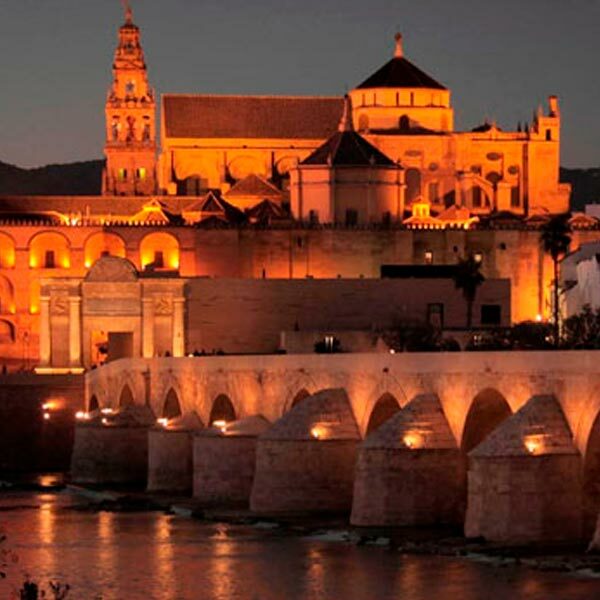 Relax, renew and rest in Almanzor Arab Baths in Cordoba. 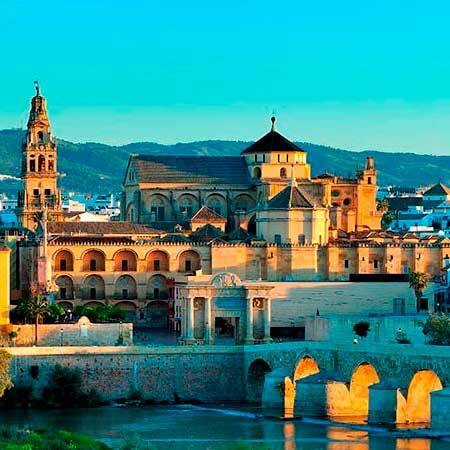 Located in the interior of the autonomous region of Andalusia, Córdoba is a compendium of past and modernity. 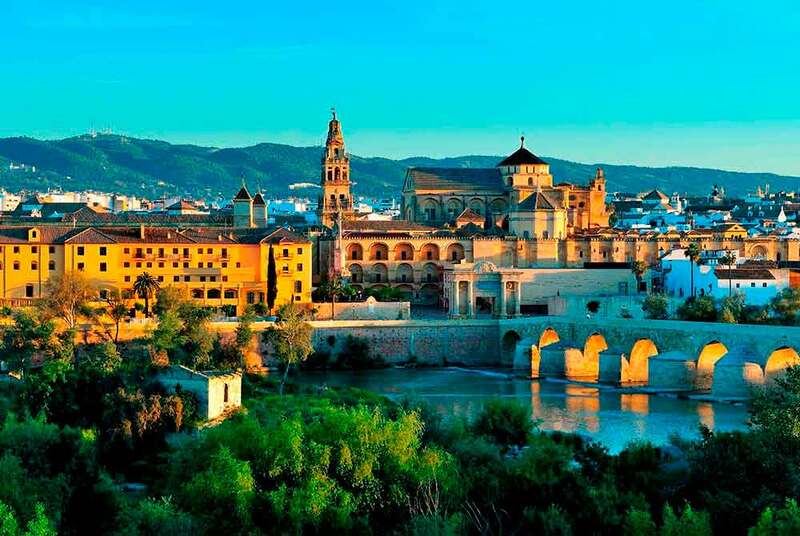 This millenary city, declared a World Heritage Site, is a living legacy of the diverse cultures that settled in it throughout its history. 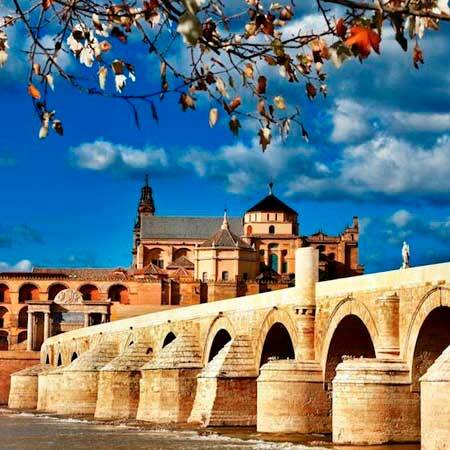 Few places in the world can boast of having been the capital of the Later Hispania under the Roman Empire and capital of the Caliphate of the Umayyads. 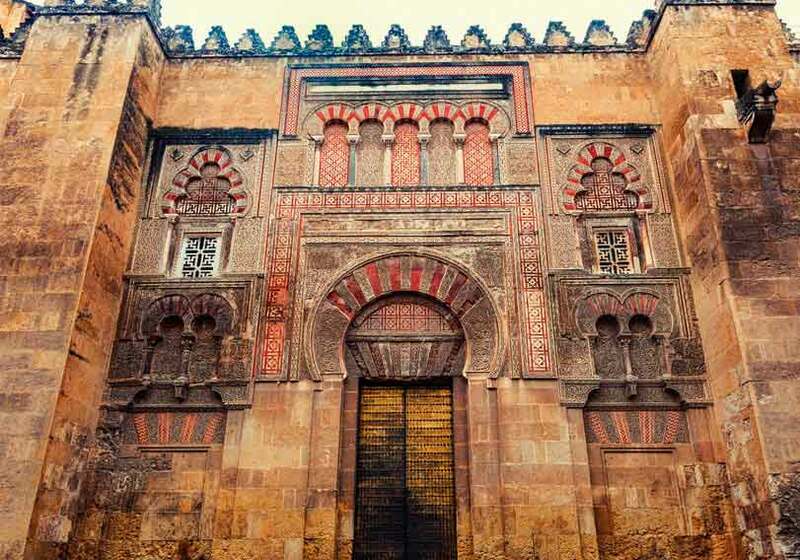 Splendor that, moreover, is palpable in the intellectuality of this center of knowledge and knowledge that has given birth to figures such as Séneca, Averroes or Maimónides. 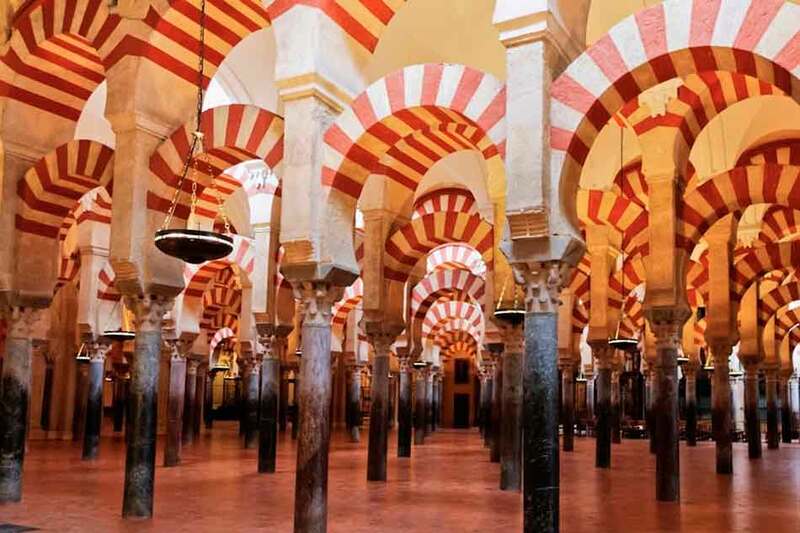 Strolling through the old town of Cordoba involves discovering a beautiful network of alleys, squares and whitewashed courtyards arranged around the Mosque-Cathedral, reflecting the importance of the city in medieval times and authentic symbol of the capital. 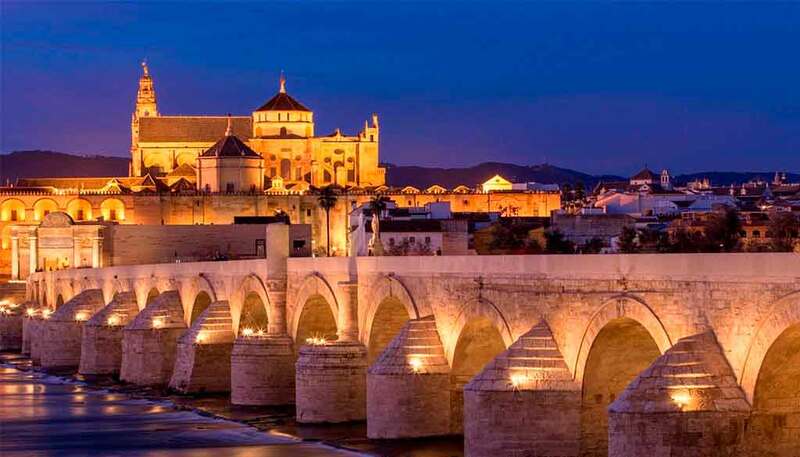 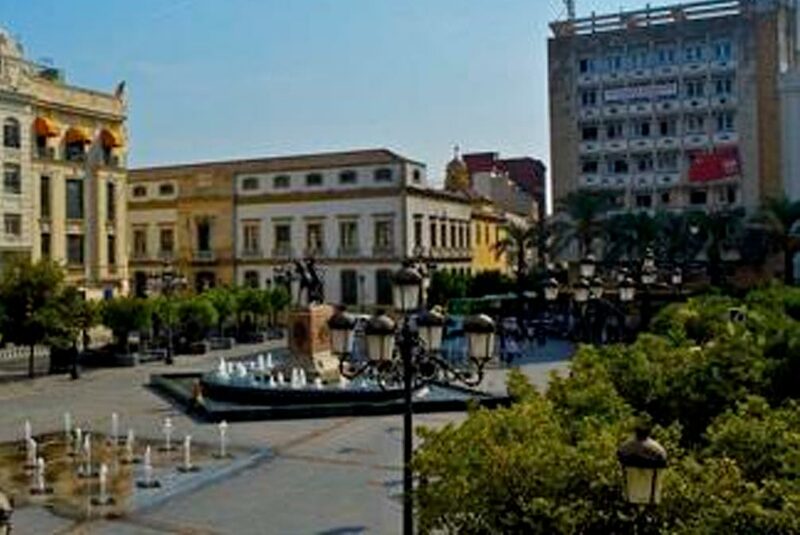 Without forgetting its splendid past, Cordoba is a modern city that has managed to adapt to modern times to offer the most modern infrastructures and services, as well as a wide range of hotels. 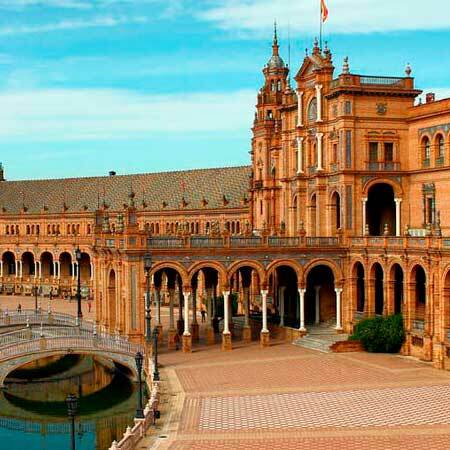 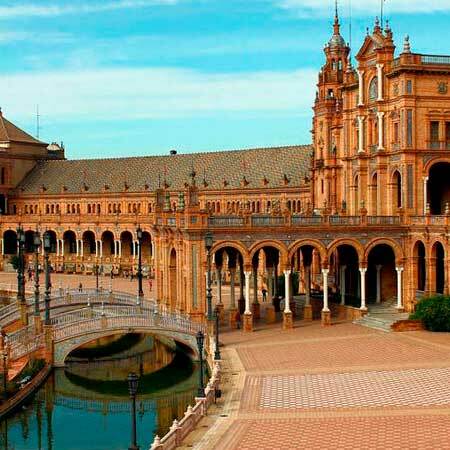 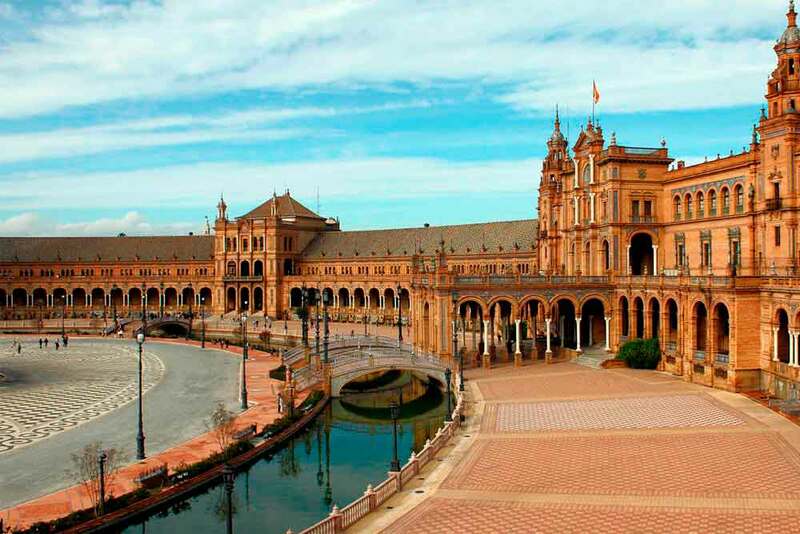 Well connected with the rest of Andalusian capitals, it has a high-speed train (AVE) and an extensive road network that brings it closer to major cities such as Madrid or Seville. 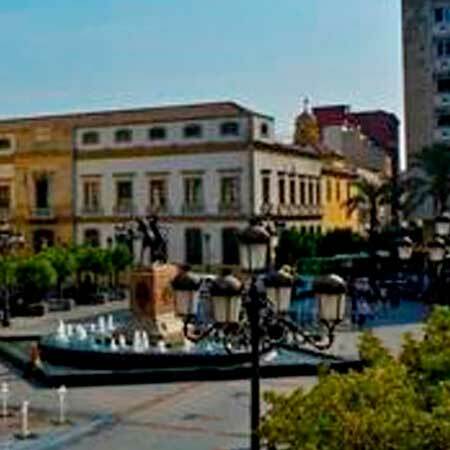 And once inside the city, an extensive network of buses and taxis make any destination available to the visitor in a few minutes. 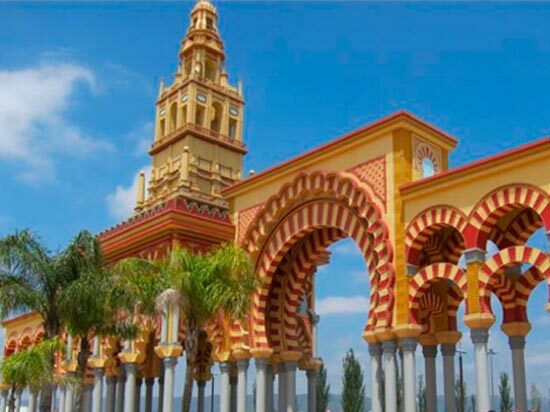 Meanwhile, the province hosts important samples of the Andalusian legacy, which has its maximum exponent in Medina Azahara, located on the outskirts of the city. 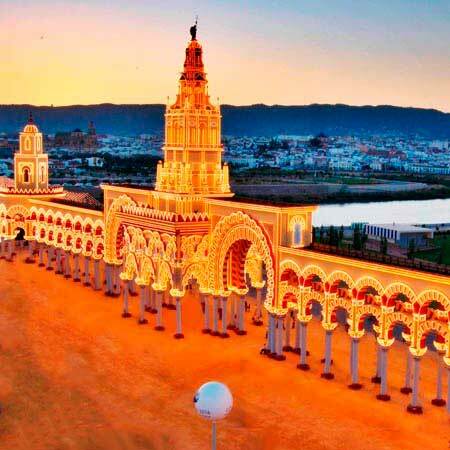 But it also holds a great show for nature lovers. 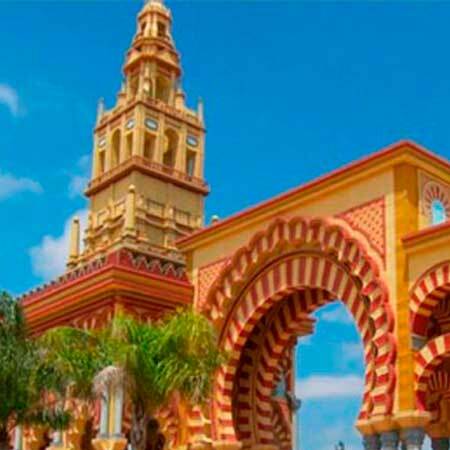 The parks of Sierra de Cardeña in Los Pedroches and Montoro, Sierra de Hornachuelos and Sierras Subbéticas offer the possibility of practicing all kinds of outdoor sports, while allowing to enjoy all the wealth of this province. 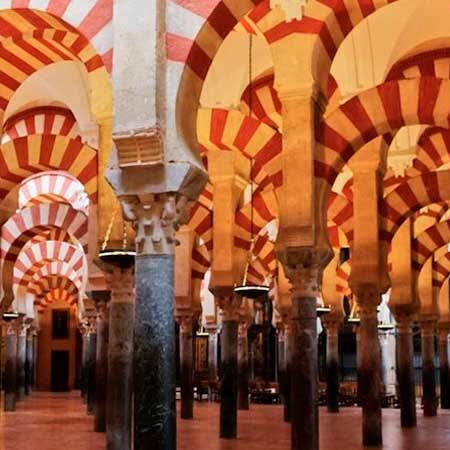 Get to know and visit CÓRDOBA with an OFFICIAL TOURIST GUIDE through the tourism offers available in Guiapolis.com, its monuments: the Mosque, Medina Azahara, the Palace of Viana, the Alcazar de los Reyes Cristianos ... its places: the Jewish quarter, its historic center ... its people. 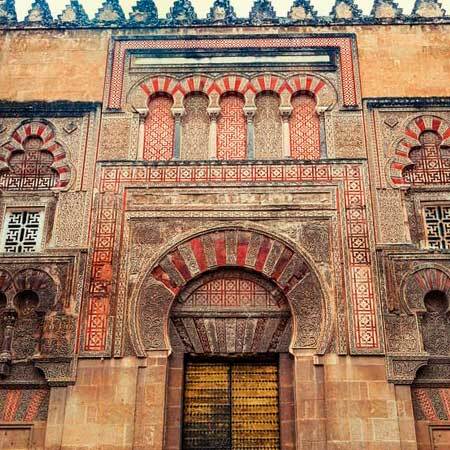 Today there has been an important growth of rest tourism, which has led to the appearance of new bathrooms in the Arab style.